Welcome to our Eco-friendly shop! 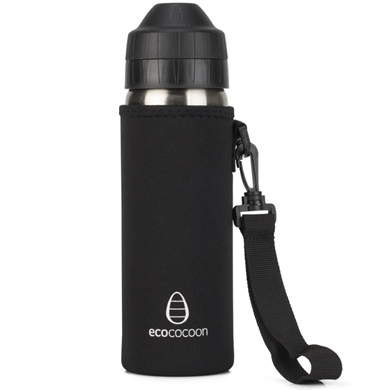 Ecococoon’s Insulated bottle cover or “cuddler” protects your stainless steel drink bottle from wear and tear. The carabiner allows you to attach it to backpacks and bags. And it also sports a convenient wrist carry strap.